Have you been living in your home for a while and have accumulated a substantial amount of home equity? Are you over the age of 55 and are looking for an extra source of income? Well, if this is you then you have come to the right place. Here at Canadian Mortgage Authority, we have a Hamilton mortgage option that can help give you access to more money without you needing to sell your home. So, to help you get started, our team of experts have listed a simple guide to a reverse mortgage. In Canada, a reverse mortgage is an option for homeowners who are 55 years and older, and it gives them access to their home equity. Your home equity is the difference between what you owe on your mortgage and your home’s overall value. Applying for a reverse mortgage with your Hamilton mortgage broker is an excellent way to keep your home and enjoy some extra cash. With this type of loan, you will not have to make any payments until the loan is due, which is typically when the borrower moves or passes away. You can either receive a lump sum of money up front or you can have more of a line of credit where you take out however much you want throughout the years. If you or your spouse’s names are both on the title of your home and you wish to qualify for a reverse mortgage, you will both need to be 55 years old or older. The amount you can borrow will also depend on the condition your home is in and the location in which you live. You will also need to be in good financial standing and have a good credit score. 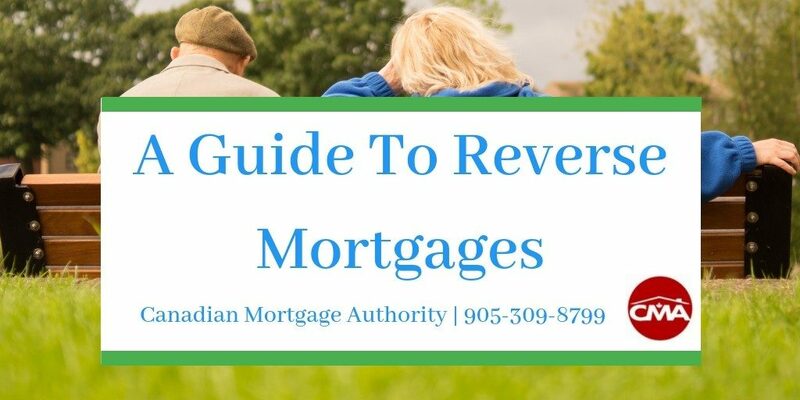 For more information on a reverse mortgage or if you would like to begin the application for one, please contact your mortgage broker in Hamilton at 905-309-8799.